What could be more a-peel-ing than these fruit-colored sequins?! 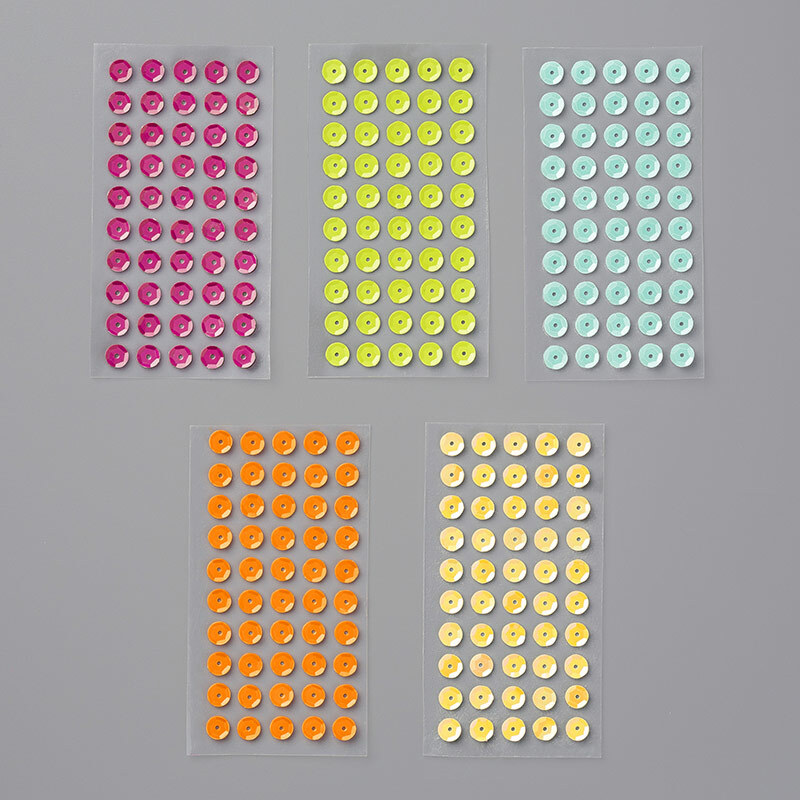 For my January Host Code Gift, I'm giving away Tutti-Frutti Adhesive-Backed Sequins with every order of $75 or more. PLACE A PRODUCT ORDER OF $75 or more (before shipping and tax) in my Online Store in January and I'll send your Tutti-Frutti Adhesive-Backed Sequins by mid February. for online orders over $75 and under $150 (before tax and shipping). To claim your reward, you MUST include this Hostess Code. The picture on the below shows where to place the Hostess Code. $150+ online orders: PLEASE DO NOT ADD THE HOST CODE. You will automatically qualify your Season of Glitz Mini Gift Bows as well as earn Hostess Rewards. Your Tutti-Frutti Adhesive-Backed Sequins will be mailed by mid February. Thanks so much! Start shopping by adding products to your "Shopping Bag"
in the box at the bottom left on your screen. Then check out! 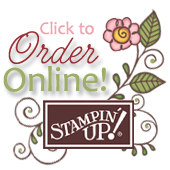 Your order will be shipped Directly to YOU!